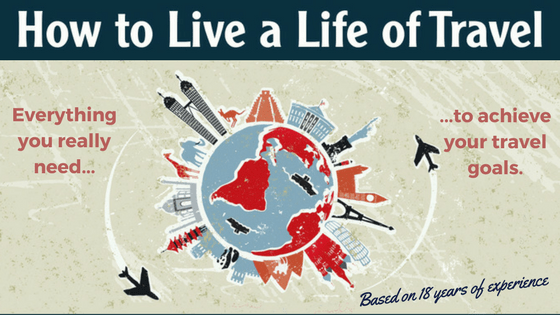 Travel has been my life for the past 19 years. I left for my first trip in 1999 and I’ve been traveling nonstop ever since, to over 100 countries around the world. The below is a list of all the resources, websites, tools, gear, companies, work opportunities and more that I personally use and rely upon. It’s everything that has worked for me and that I would highly recommend to other travelers (otherwise, they wouldn’t be on the list). Please note: Many of the links below are affiliate links. If you click on them and make a purchase, I’ll receive a small commission (at no cost to you). As always, I only mention products and services that I use myself and genuinely recommend. If you have any questions, please let me know. And thank you for visiting! 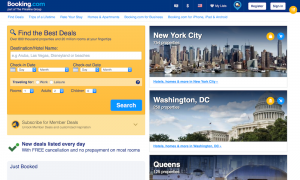 Consistently shows the lowest airfares of any website. 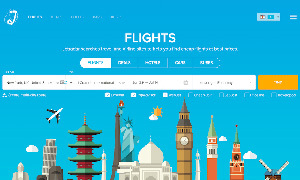 Also offers free trip protection for connecting flights. Definitely my favorite booking site. 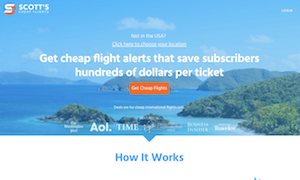 One of the biggest and most popular airfare search tools for a reason. Always worth checking out. 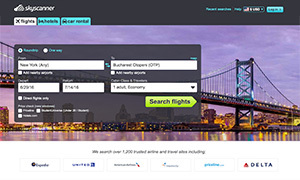 Make sure you click on the show all button to see all fares. Another major flight tool that should be checked, especially for flights from or within Europe. Every now and then they have the best deal. The team at SCF constantly searches for the absolute best deals from your home airport. When they find one, they send it straight to your inbox. 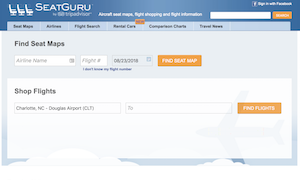 Before you take a flight, check this website to find out which seats on your plane are the best to sit in and which ones you should avoid. 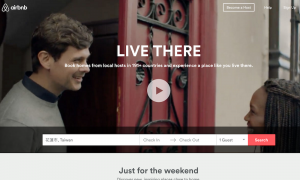 This has become my favorite hotel booking site for most of the world. It’s just easy to use and usually has the cheapest deals wherever I’m going. 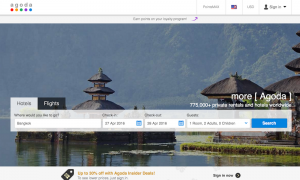 If I’m headed to Asia, I always check Agoda as they frequently offer the lowest prices for hotels here. They have a good reward system too. Hostels all over the world. This is the only resource you need for low-cost accommodation such as dorm rooms or budget private rooms. 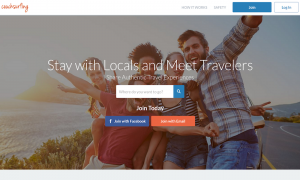 People around the world offering travelers a place to crash. Always an interesting, and inexpensive, option. 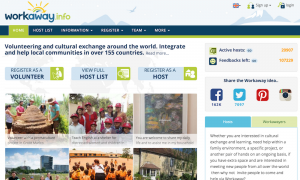 You can also use the site just to meet locals. 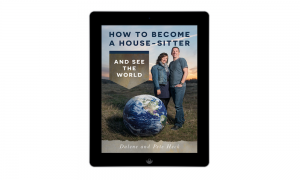 Two expert housesitters offer advice, listings and a detailed eBook to help you become a house-sitter too. This is a great way to see the world. 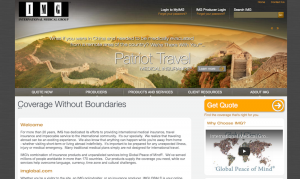 Great option for very affordable travel insurance with quite a few unique benefits. As low as $38 per month! Well-priced insurance for shorter trips and vacations around the world. Some options for longer trips as well. Good overall value. 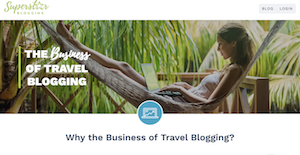 Created by blogger Nomadic Matt, this is the most comprehensive course for anyone interested in blogging. It will boost your chances of success instantly. 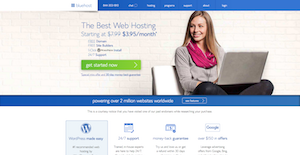 Inexpensive, reliable and user-friendly web hosting service (as low as $5.95 per month). I’ve used them for almost 10 years without any issues. 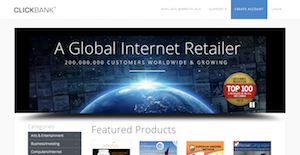 This is a more comprehensive hosting platform that I’ve also used for many years. My main sites that receive the most traffic are hosted with them. 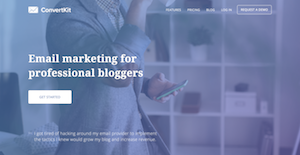 The blogger-friendly, affordable email marketing platform I use myself to handle subscribers and the newsletters that I send out. Great customer support. Backblaze constantly backs up everything on my laptop. If anything happens, I can easily retrieve all files without missing a beat. Such backup is vital. If you need awesome value web design services, send Prototypo a message. They’re the team that created the design of this blog! The best way to send or receive money to/from overseas. Extremely low fees, great exchange rates and transfers happen very quickly. Highly recommended. For US citizens, this credit card is ideal. Huge sign up bonus, $300 yearly credit, free Priority Pass, travel insurance, 3 points per dollar and much more. My accounting software of choice. It’s easy to track expenses, I can quickly upload receipts and the interface is user-friendly. Only costs $35 per month. 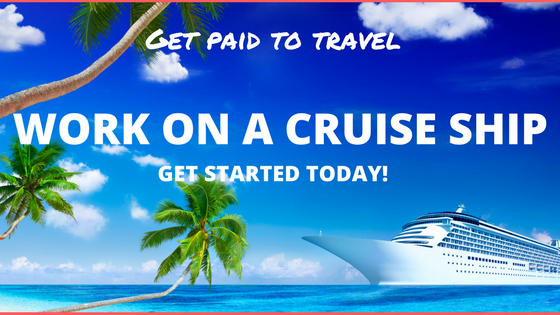 If you want to save money, travel, gain some great work experience and meet people from all over the world, definitely look at working on a cruise ship! 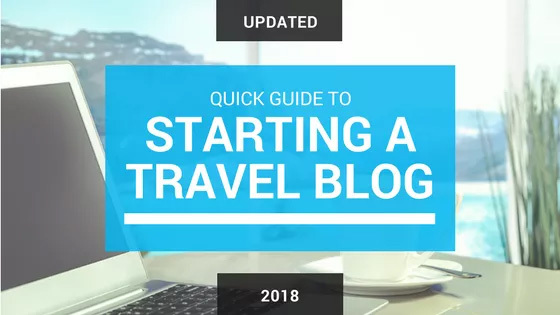 All the advice and info you need to start traveling can be found in this extensive guide I created. 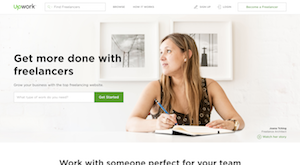 Dozens of topics covered to help you achieve your goals. Find opportunities around the world to work in exchange for room and board. A great way to travel without spending much money at all. 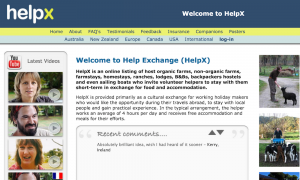 Similar to to HelpX, this is another popular option to find work exchange opportunities of all types, in almost every corner of the globe. 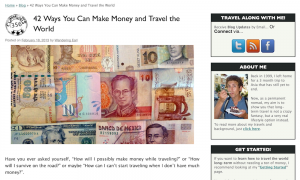 This blog post I wrote details 42 different ways you can earn money while traveling and/or living overseas. There’s always options out there! 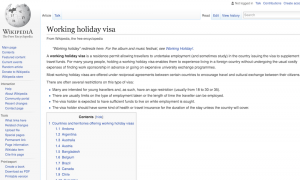 A full list of working holiday visas that allow travelers to legally work in a new country. There are probably some options that you never considered. 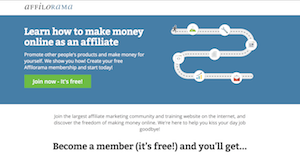 The best resource to learn everything you need to know about Affiliate Marketing. Their series of free video lessons is a great place to start. This platform allows you to either create and sell digital products to a huge network or promote other people’s products in exchange for a commission. Offer your skills directly to the people and businesses that need them today. It can take some time but this platform can definitely help get you started. When I need to use a suitcase, this excellent roller is the one. Looks great, well-designed, plenty of pockets, fits everything I need and it’s still carry-on size. I’ve been using Redwing backpacks since I started traveling in 1999. Best I’ve ever come across. Great value, they last forever and it’s a carry-on size. Comfortable and solid messenger bag that I use to carry my electronics and important items while traveling. Well worth the low $30 price tag. The debate goes on but for me, my Mac has helped me work more efficiently everywhere I go. Well worth the money in my opinion. If you need to do a lot with your phone and you want an incredible camera on it as well, I highly recommend the Pixel 2 XL. It’s a near perfect phone. If you read and travel, the Kindle is a must. Long journeys, relaxing days…when you need those books, they’re all there waiting for you! Very impressive noise-isolating, high-quality earbuds for a budget price. Absolutely perfect for travel. Even on a loud plane they block out almost all noise. The best I’ve found. Small, it has both plug and USB sockets and it’s strong. I’ve been using it for 8 months non-stop and it’s as sturdy as it was on day one. High-quality, pickpocket proof travel clothing that actually looks good too. Shirts, pants and jackets. No way you’ll get pickpocketed with any of their stuff. It’s my sandal of choice by far. Super comfy, waterproof and durable, they handle long-term travel with ease and they’re inexpensive. I finally found the ideal men’s travel wallet! Super slim, even with 8 cards and a wad of cash inside, durable, looks quite good and only costs around $16. Absorbent, fast-drying and it doesn’t take up much space. That’s what I need. I use the medium size and that has worked well for a long time. Random, I know. But I love this naturally aromatic Indian soap made from a variety of herbs and oils. I try to have a bar on me as often as possible. 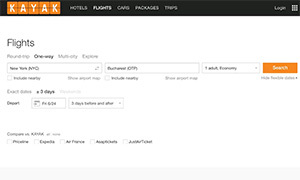 Create a master itinerary with all of your bookings – accommodation, transportation, activities, etc. 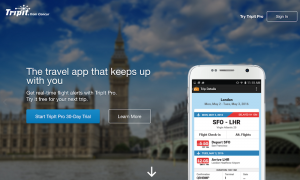 It’s my essential app for keeping all travel plans in order! 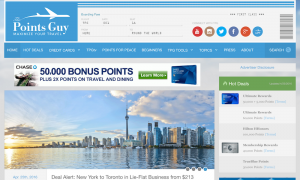 Learn how to maximize all your points and miles programs – airlines, hotels, credit cards and more. Always some useful information to be found here. Hundreds of free, easy-to-follow exercise and workout videos that are perfect for travelers. Stretching, cardio, strength training and more. I use it every day!